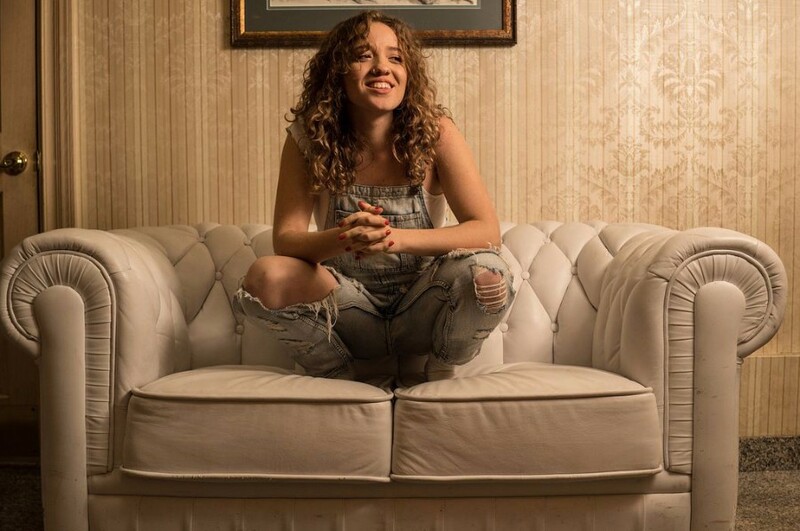 Los Angeles-based Brazilian American singer-songwriter Lily Lyon has released a debut song “​Boi”. The music video for it, directed by Leila Ciszewski, was premiered on April 22. The track was written by Lily Lyon. Her music is inspired by her parents in the Brazilian community of their hometown in the east coast, her Brazilian heritage plays a huge part in her music. The song blends the sounds of traditional music of Brazil and Latin with American pop. Her approach of music reminds us of Ed Sheeran like "Shape of You" and "Bibia Be Ye Ye". She will perform live at Silverlake Lounge in Los Angeles on May 8, 2018.